BUILD OUR FUTURE – NOT A PIPELINE! The forests are on fire and the air is thick with smoke. The water is polluted and the planet is being destroyed. Yet Prime Minister Trudeau continues to be hell-bent on wasting billions of taxpayer dollars on buying one ageing Tar Sands pipeline and trying to build another. Join hundreds of thousands mobilizing around the world on September 8. We are putting forward a vision for a sustainable future We are working together to show the alternatives, and we are growing! 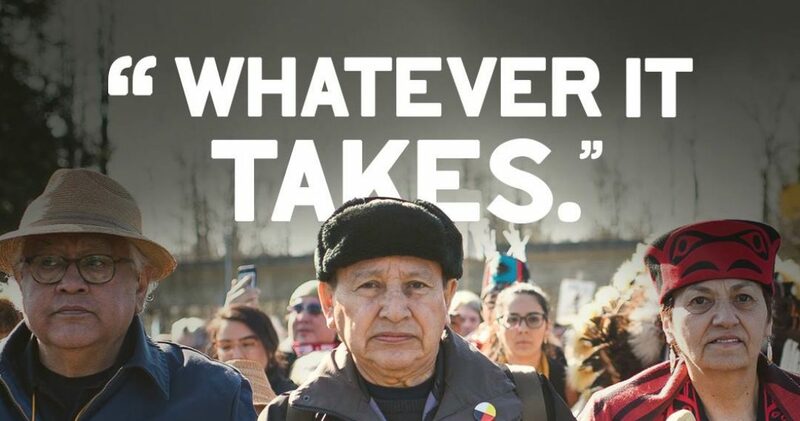 Bring your friends, family and co-workers as we gather to demonstrate and reaffirm our commitment to fighting for climate justice and a better world. We are working to build our future, not a pipeline. We demand the government of Canada do the same. Fund Housing, Healthcare, Education & Green Energy – NOT PIPELINES! This event takes place on the traditional, unceded, occupied territories of the səlil̓wətaʔɬ (Tsleil-Waututh), Sḵwx̱wú7mesh (Squamish), and xʷməθkʷəy̓əm (Musqueam) Nations.